Analyzing and critiquing films centered on America’s soldiers can be a difficult task. Too much criticism can draw ire from those who bleed red, white and blue. You can even take heat and be called unpatriotic for not heaping tons of praise on it. “12 Strong” is so-so. It’s beautifully shot, narratively confusing, decently-acted, but predictable. 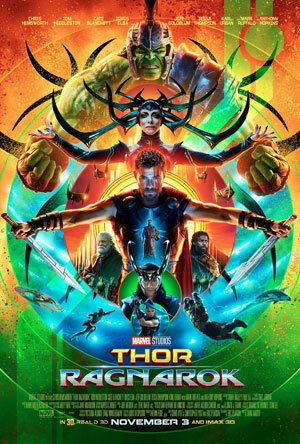 Sure it’s a story that isn’t well-known, but casting Chris Hemsworth as the lead ensures there won’t be anyone who will need to bring tissues into the theater with them. The film begins quite literally on the morning of 9/11, sure to conjure up emotion from any viewer who lived through that day. Captain Mitch Nelson (Hemsworth) springs into action, demanding to see combat so that he can bravely lead his men into battle. 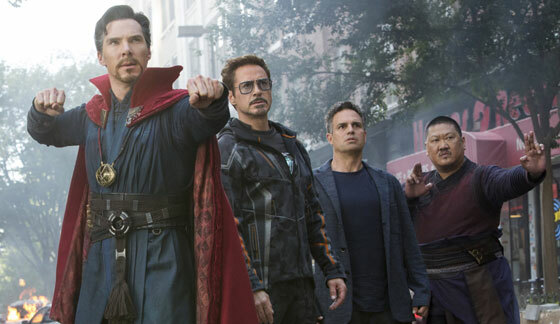 It’s noble, but unnecessary when anyone who’s seen “Thor” or knows of Hemsworth’s star power, knows the actor wasn’t cast to file paperwork and sit behind a desk throughout the movie. Nelson gets his wish and is shipped off to the Middle East. There he leads a group of Green Berets in mid-October into Afghanistan to assist the Northern Alliance, a collection of Afghan warlords and soldiers who are mainly playing defense against the oppressive Taliban. The Berets’ goal is to loosen the Taliban’s grip and to destabilize the terrorist organization. Assisting, as well as being assisted by, the Green Berets is General Abdul Rashid Dostum (Navid Negahban), one of the leaders making up the broken and embattled Northern Alliance. The politics of the Northern Alliance as well as the covert operations are a lot more fascinating than what is actually on-screen. After watching the film I went home to do some research and became engrossed in the history of the battle before U.S. televisions began broadcasting bombs being dropped. It was also fascinating to read about Afghanistan’s shattered (and still is) political structure that barely holds the country together. None of that really comes across in “12 Strong” that tried to simplify the history books. Exposition usually comes across in wooden dialogue, as well as speeches that feel unnatural. The movie also loses track a few times of where our Green Berets are supposed to be or what town they’re currently entrenched in or liberating. The final battle sequence comes off as a rush with a visually silly sequence of men on horseback shooting wildly at Taliban in tanks like some kind of over-the-top boss battle in a video game. For all its flaws, “12 Strong” does commendable jobs in some of its smaller moments. General Dostum, who’s drastically underplayed throughout the film, provides necessary insight into how the Afghans view the U.S. intervention, saying at one point that the Americans will be called cowards if they leave, but invaders if they stay. He says it in all seriousness, realizing that the U.S. is in a no win situation with the hearts and minds of Afghanistan, but with his eyes expressing sympathy for that unfortunate scenario. We also get a sense of camaraderie amongst the troops of the Northern Alliance and the Green Berets more than amongst the Green Berets themselves. It says a lot about the heart of America’s troops when the first person a Green Beret searches for in the aftermath of a bomb explosion is his young Afghani counterpart. “12 Strong” shows the horrors of battle without glorifying them or giving excuse for their brutal necessity. It’s hard not to think about the political ramifications of what we’re watching on-screen, especially since we’re still in the war-torn country. The movie never takes a stance, as it shouldn’t. 17 years later, it’s still hard to find that political middle ground that would appease both sides of a frustrating war. 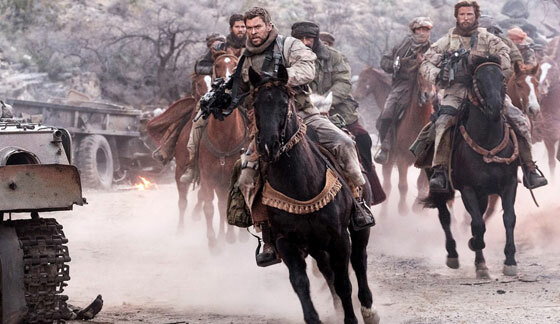 “12 Strong” does a passable job telling a story about unsung heroes in the early days of that war, but there’s the lingering feeling that the soldiers portrayed in the film deserved a much better retelling of their struggles.